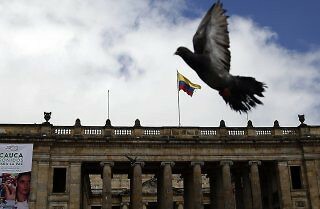 Now that Iván Duque has won the presidency, a closer look at the changes he has proposed and a mapping of the biggest vulnerabilities to the agreement signed in November 2016 illustrates the stakes. 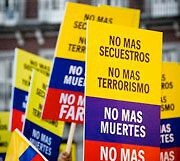 The political events of last week in Colombia made clear that while the country has a real chance for peace, the road is still riddled with difficulties, and the window of opportunity to establish the foundation for the long-term implementation of the agreement is quickly closing, especially given the possibilities that the new government won’t be supportive of the peace process. 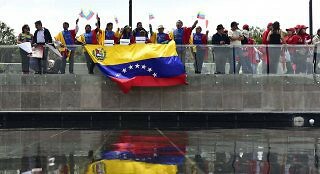 The US decision to sanction Venezuelan officials citing threats to US national security is likely to raise tensions between Washington and several Central and South American nations. 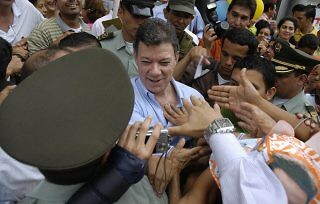 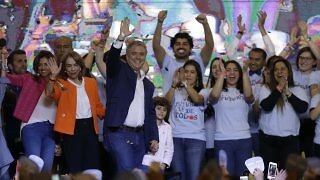 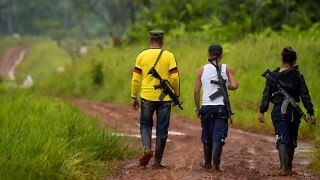 Although Sunday’s re-election of Juan Manuel Santos as president of Colombia represents the desire of many to reach a peace settlement with the guerrillas, Santos now needs to manage a rocky road to peace. 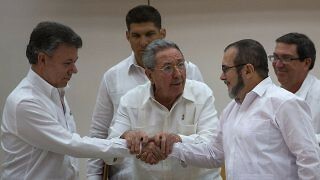 With the FARC weakened and President Santos looking towards re-election, the two sides could negotiate, though there are many hurdles. 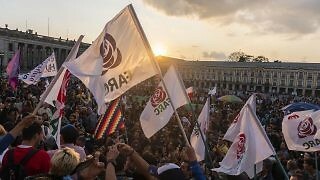 A broad mobilization of civil society organizations, media, and citizens in Colombia in recent days has created the biggest political crisis of the presidency and an extraordinary defense of the rule of law by the people of Colombia.